The Inkaterra Field Station is the headquarters of research and conservation for the Inkaterra Association (ITA), an NGO that is dedicated to supporting initiatives in biodiversity research and conservation in the Madre de Dios Department, cloud forests around Cusco, and the Pacific coastline. The station is located on the banks of the Madre de Dios River, a 45-minute boat ride from the state capital, Puerto Maldonado. 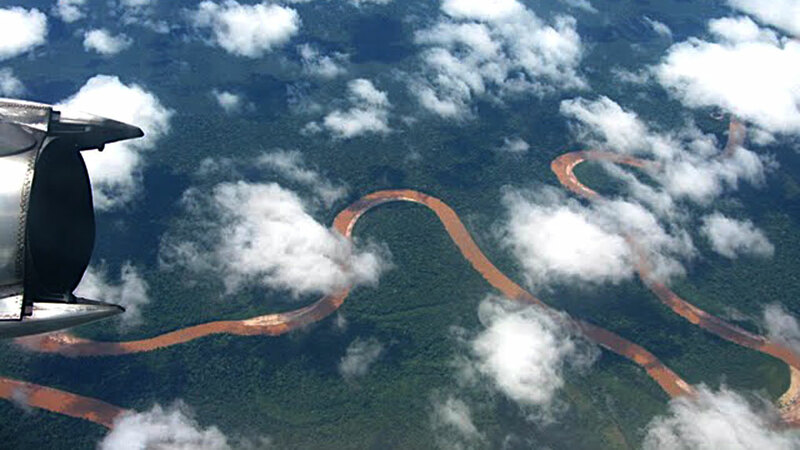 Contiguous with the station is Peru’s first ecological concession (Reserva Ecologica Inkaterra) that consists of more than 10,000 hectares of virgin forest. In partnership with the Inkaterra hotel company, ITA has been part of documenting 814 species of bird, 313 butterflies, over 100 mammals, 372 orchids, and has created a spectacle bear rescue center. Field station stands out among other locations for its astonishingly beautiful six-bridge canopy walkway and swamp walkway, providing easy observation of the rainforests most inaccessible habitat types. It is also just a short boat ride from several clay licks and Lake Sandoval. Passage to Field Station is secured from Puerto Capitania in Puerto Maldonado. 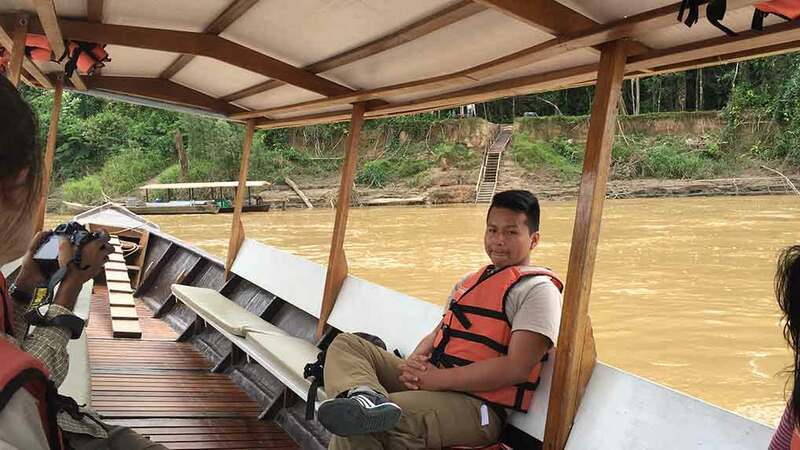 A pleasant 45-minute-long boat ride takes you West along the Madre de Dios river to the site landing. From the river’s edge, the basecamp is another 15 minute walk through a corridor of virgin forest, which opens to a grassy area with branching pathways made from brazil nut shells. The accommodations are very comfortable, consisting of wooden dormitories with screened in porches, thatch roofs, with approximately 4 beds to a room. Each room has an attached bathroom with a single shower, larger mirror and sink, closed off toilet area, and even warm running water upon occasion. There is a single indoor common areas where guests take their meals. Electricity is available for most of the day until 10pm, and there is exceptionally good wifi signal throughout basecamp, including in the dorms. All housing options are similar, and extremely comfortable. The dorms have 4 rooms, each room as 4 beds and an attached washroom. The smaller cabins have 2 rooms, with 2 beds to a room with attached washrooms. The dorms and smaller cabins have screened in porches with common seating areas. Rooms have shelving, comfortable twin beds, electricity, and bathrooms come with towels, soap, toilet paper, and warm water. Each bed has an attached mosquito net. It is possible to hand wash laundry that are dried on a clothes line. We recommend bringing a least one week’s worth of clothes. Visitors must bring their own repellent, medications, headlamps, batteries, and battery chargers. Three meals are provided each day at the standard breakfast, lunch and dinner timings. Whether an omnivore or vegetarian you will enjoy what you eat. Meals are served as a buffet. The weather at Field Station is warm and humid year-round, with peak dry season in July and August and peak rainy season in January through March (but, it is unlikely you could tell a huge difference unless you studied plant phenology). Although the temperature generally varies from warm to hot and back, you should be prepared for occasional cold-fronts, we call them friajes, that can drop to as low as 12 degrees celsius. There is no cell signal at Field Station but the internet is excellent. If you can find a time when demand for internet is relatively low you can even make video calls. Although you will feel a million miles away from civilization, at any point you can return to Puerto Maldonado in approximately 45-minutes by boat. One can fly to Lima on a number of international airline carriers. With advance notice, it is possible to book a roundtrip ticket from Chicago or Washington D.C., USA, to Lima, Peru, for ~$800 USD, but these prices will vary depending on your origin. As with any other location, delaying booking a flight will increase your travel prices. Travel is ideal when conducted overnight, in time to catch a second domestic flight to your final destination, Puerto Maldonado. Our recommendation is to purchase your flights directly to PEM on one ticket, instead of buying two separate flights. You can get to Puerto Maldonado either by bus or plane. The bus can takes 21 hours to get to Cuzco, followed by an overnight trip from Cuzco to Puerto Maldonado. 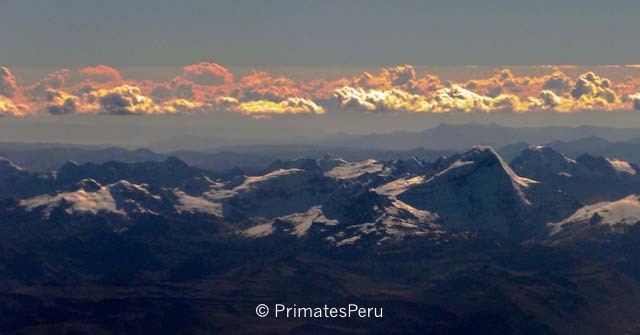 Although this trip is long, it is cheap ($150 or so for the whole trip), and can provide you with some of the most amazing views of the Andes and cloud forests. A flight to Puerto Maldonado is the shortest and most efficient way to get across the Andes, but it is also more expensive. You can fly to Puerto via LAN, Taca, or Star Peru (in order of overall decreasing cost), for anywhere from $180 to $300 for a round trip ticket. It is easier to book LAN or Taca online than it is to book with Star Peru. There are roughly three flights per day to Puerto Maldonado from Lima via Cuzco and getting in as early as possible is advisable. Additionally, purchasing this domestic ticket as a part of the same booking as your international ticket is strongly advised. IGFS is located about an hour West of Puerto Maldonado, by boat, along the Madre de Dios River. The main camp is inland ~500 meters from the river’s edge. We will arrange transportation by boat from Puerto Maldonado to the field station. 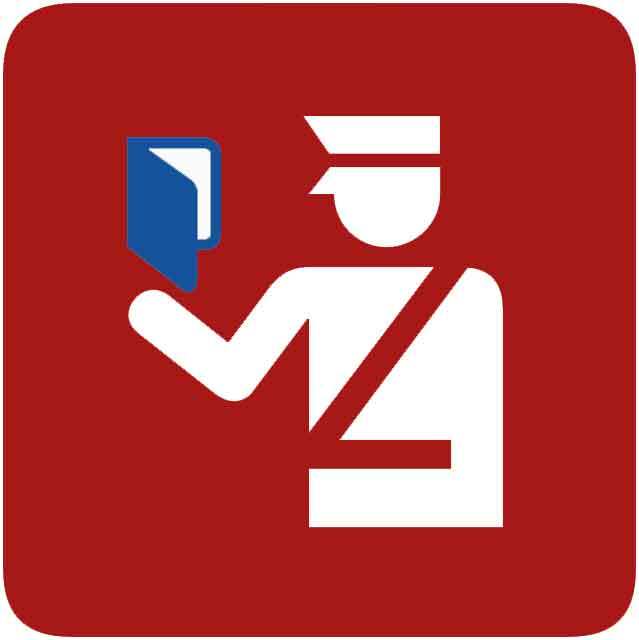 No visa is required for a visit of up to 90 days for an American citizen. You can get a stamp in your passport at the Lima airport. If you are staying for over a month make sure to ask for the full 90 days or they give you the default of 30 days. Visa requirements for citizens of all other countries can be found here. Begin the application process early. You will need an airline ticket before you can apply. If you live in a city with an embassy then it should take about 3 days to get your visa. If you mail it in it can take up to 6 weeks.